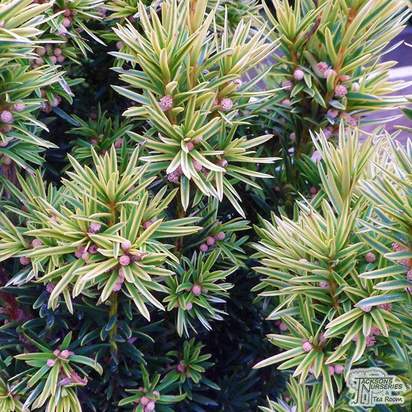 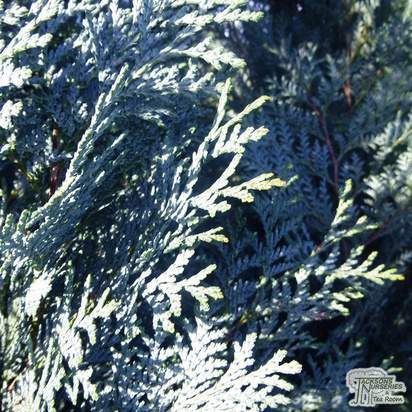 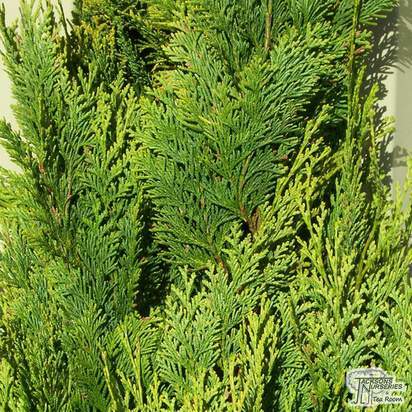 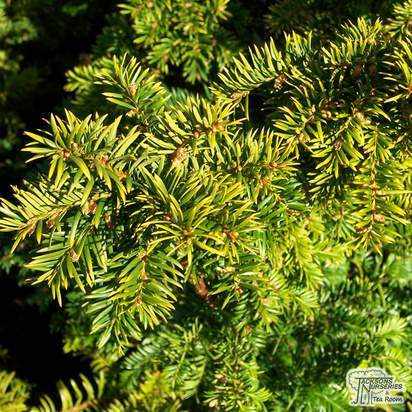 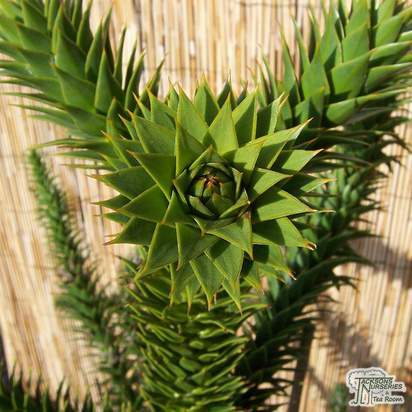 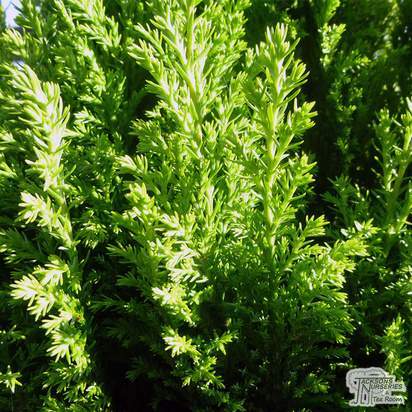 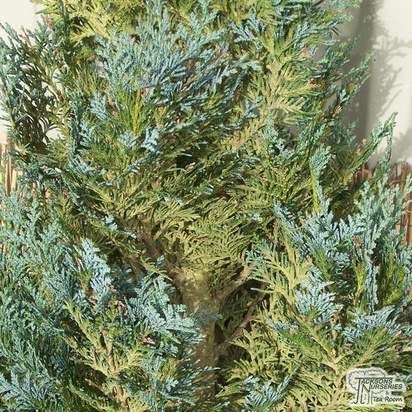 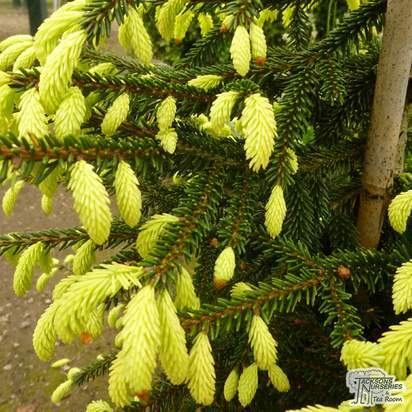 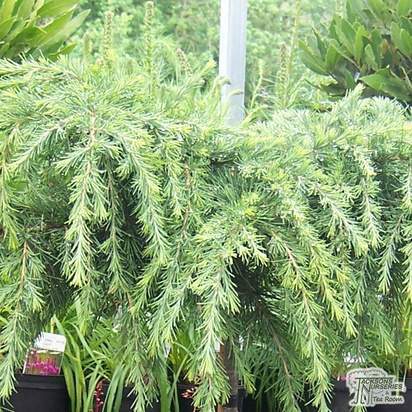 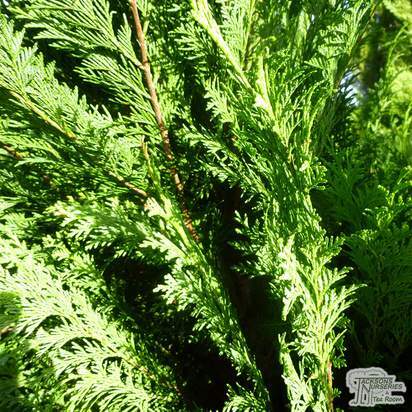 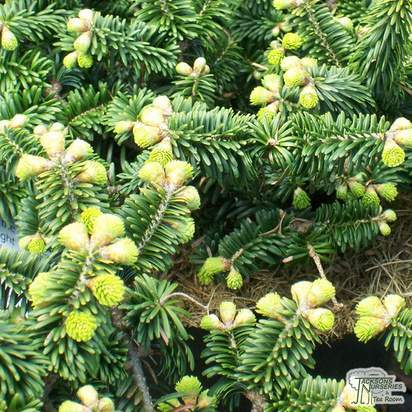 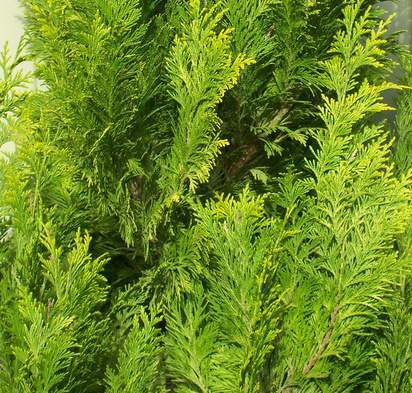 This is a handsome, slow growing evergreen conifer which forms an attractive shape naturally, without any clipping or trimming. 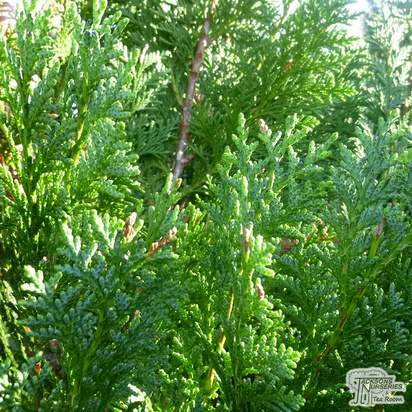 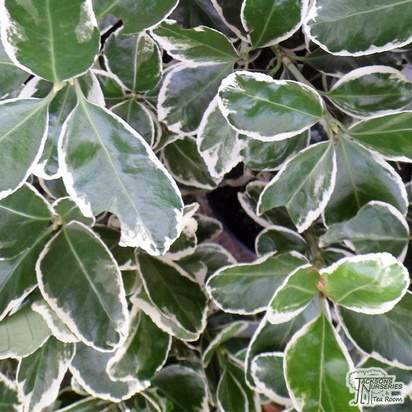 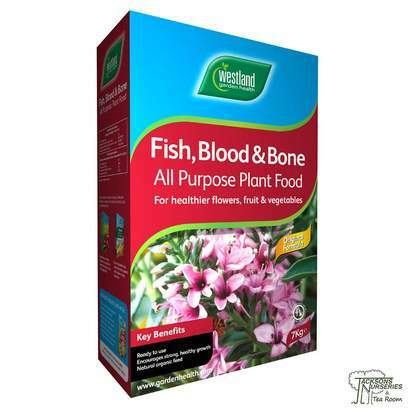 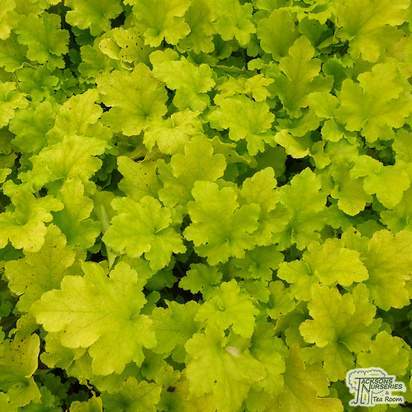 It is very tightly branched with a compact, upright growth habit, forming a dense column of dark green, needle-like foliage. 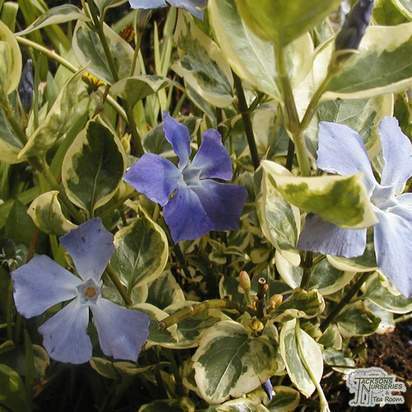 Conspicuous flowers appear in early spring and are followed by fruits in late summer. 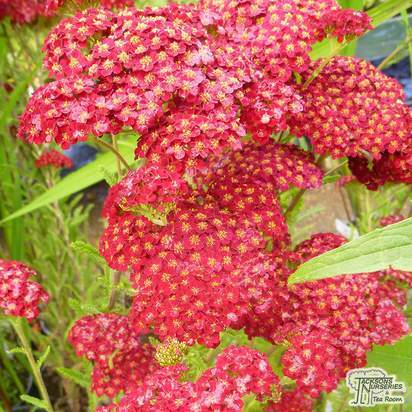 The fruits have bright red, fleshy covering over the seeds.